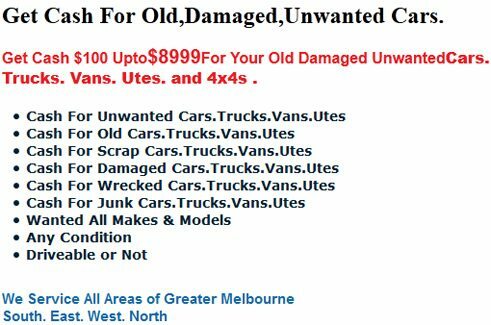 Have you got a scrap car laying in your house or work place and you want instant cash for it.We pay cash for any Scrap Cars,old cars,damaged cars, unwanted cars, In Melton Vic $100 upto $8000 in Melton and surrounding areas of Melton south,Melton north And Melton east and west. 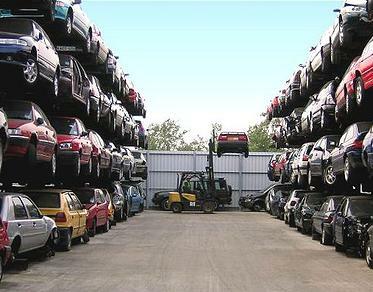 We Provide Same Day Scrap Car Removal Service In All Areas of Melton. Get instant Cash for old cars in Melton.